It's no big secret that Cy's bike of choice is the RocketMAX, he has a massive soft spot for it. He says it's because it's super fast, composed, grippy and comfortable. Although tested with Plus wheels recently again, he's still on 29 mainly. At the moment he prefers the lower weight and immediacy of the 29" wheels. Cy's RocketMAX is basically Platinum spec (company owner privileges!) with a fancy wheel upgrade, and he runs the X Fusion McQueen HLR forks and Hope Race E4 brakes as he prefers the feel of both over the Fox/Shimano options we also have. Cy's RocketMAX has been with him to the Alps, Bike Park Wales, Revolution, Peak local, Sherwood Pines with the kids, Sherwood Pines without the kids... just to name a few. Where will yours take you? A few weeks ago Cotic's Richard headed out to film a segment for the Outdoor City Weekender video trailer. He took the RocketMAX and went up to Whinstone Lee Tor on probably the filthiest day of the winter. In the end there was only a couple of seconds of him in the Outdoor City video, but for getting borderline hyperthermic we thought we'd put together something a little bit longer. 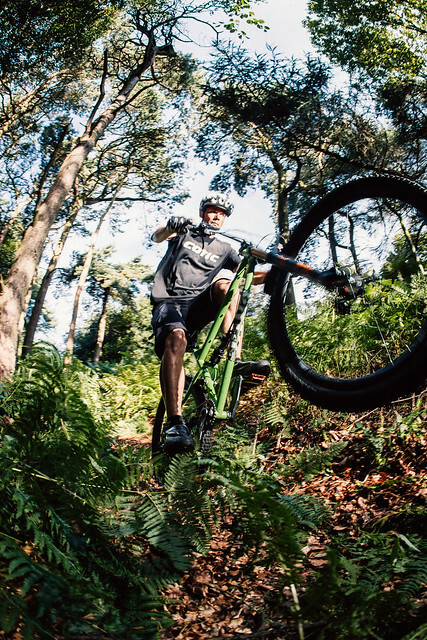 We like the irony of the full slo-mo video footage of probably the fastest bike we make! It's also nice now the sun has finally come out and it's feeling a little warmer to look back at this, it might have been a bit depressing to watch a couple of weeks back! 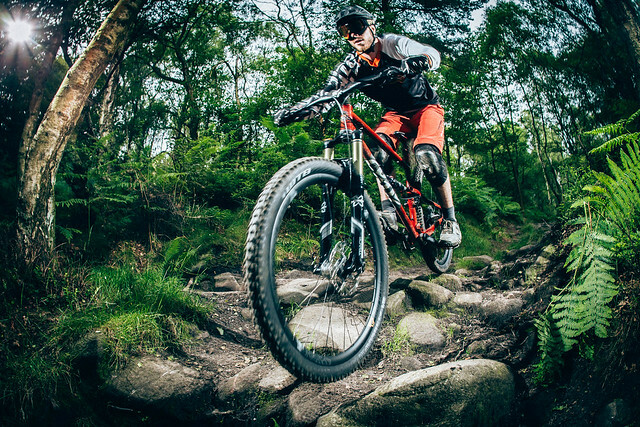 Don't forget we're involved with Sheffield Outdoor City Weekender, we're hosting a Demo Day at Lady Cannings, a perfect chance to come along and demo a Cotic in the Outdoor City. Take a look at the video we put together below, also make sure to watch the Sheffield Outdoor City trailer, but don't blink- you'll miss Richard!